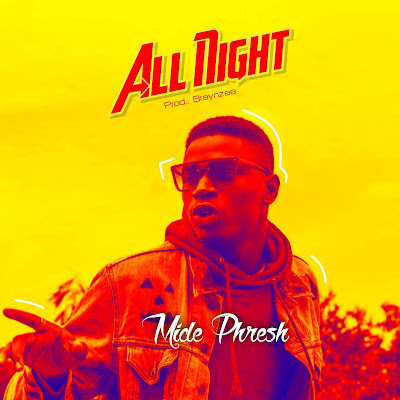 AYAYA MUSIC: MIDE PHRESH - ALL NIGHT (@Mide_Phresh) #BeHeardBeSeen - AYAYAMEDIA - Be Heard Be Seen ! Born Ilupeju Boluwatife Olamide ; Nigerian rising star & Afro Pop Singer "Mide Phresh" releases a brand new single titled "All Night"
This song is jamming hot!!!! .... 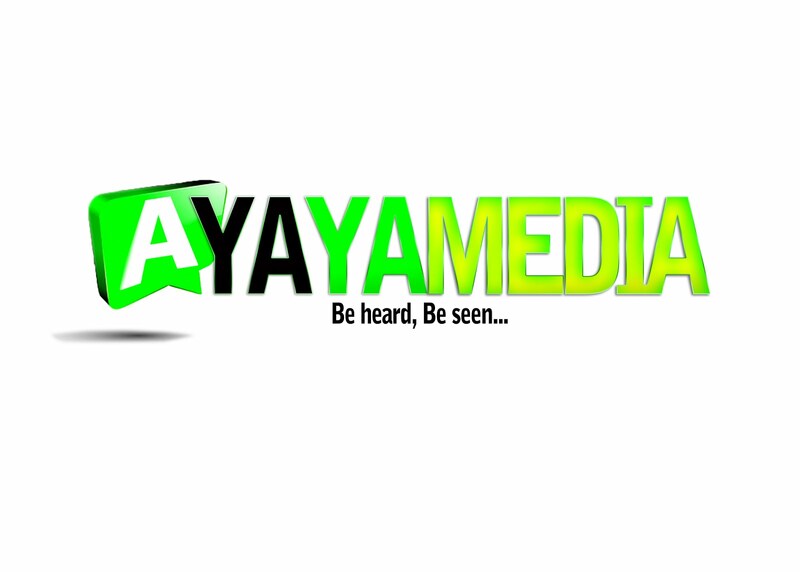 This prospective tune is rated worthy of listening pleasures , good mood activation and also top music charts.